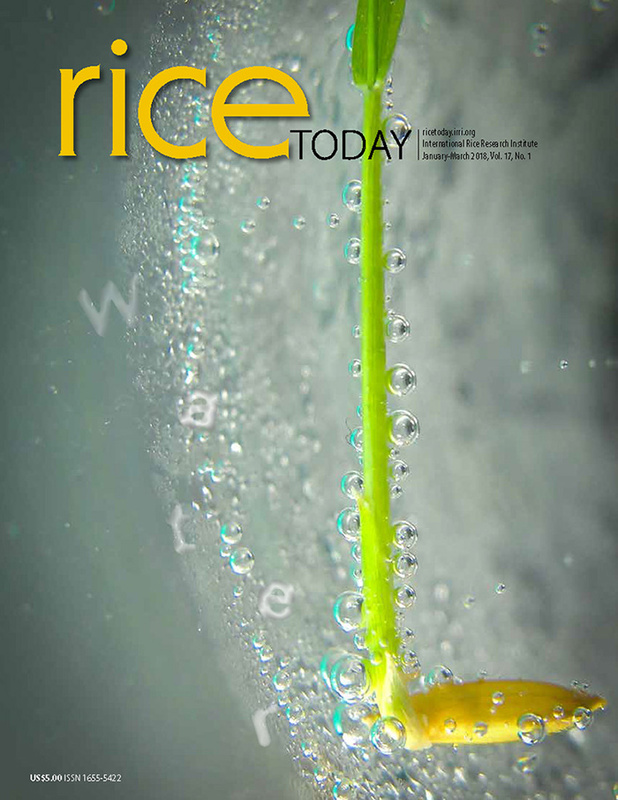 The Consortium for Unfavorable Rice Environments (CURE) and IRRI-Indonesia Office jointly organized a meeting held on 12 November 2012 in Bogor, West Java, Indonesia. 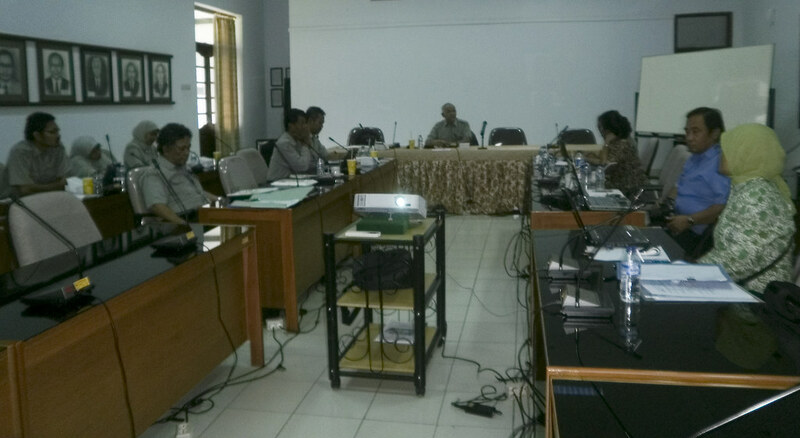 The meeting was held to review the program of research and development activities in rice-based systems in the uplands under CURE, with emphasis on community seed bank (CSB) activities; identify opportunities to exploit the comparative advantage of traditional varieties grown by upland communities, in relation to CSB activities; and explore further collaboration with CURE Indonesia on an ongoing program of CURE on CSB implementation. It was attended by Hasil Sembiring (ICFORD director) Made Jana Mejaya (ICRR director), Kasdi Subagyono (ICATAD director), and other representatives from these institutions. From IRRI were Zaini Zulkifli (IRRI Indonesia liason scientist), Joel Janiya (IRRI senior associate scientist), and Casiana Vera Cruz (IRRI senior scientist and CURE working group leader for upland environments). CURE activities in Indonesia under drought- and submergence-prone and upland environments, with emphasis on activities in the uplands, were presented by Vera Cruz and Mejaya, whereas technology assessment regarding seed production and dissemination was presented by Subagyono. A case of CSB implementation was presented by Andy Saryoko, an extension specialist from Banten, Java, where they are implementing informal (farmers’ varieties) and formal (modern varieties) upland rice seed multiplication system. BPTP Banten is actively pursuing activities in exploration, collection, and evaluation of upland rice land races. A policy on the use of certified seeds has been proposed and approved by the government of Indonesia in support to all the activities on seeds and seed production,. The next steps that were identified to enhance collaboration were on raising productivity in the uplands from elite lines and improved upland varieties; capacity building for the young generation of Indonesian scientists; and a new set of activities for the uplands.